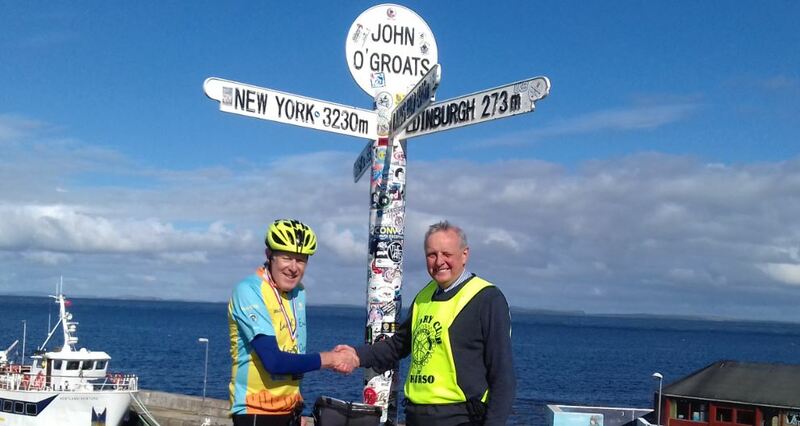 Last year, Village Water trustee, Richard Pither cycled the iconic route to celebrate his 75th birthday and raise funds for a special Village Water – Rotary project! 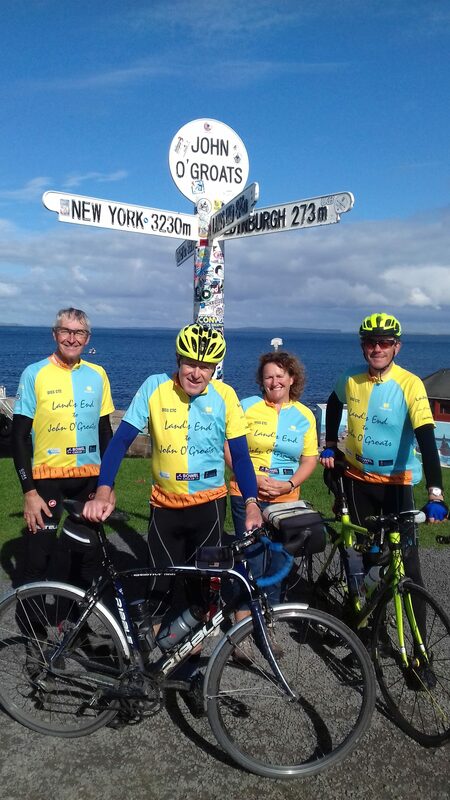 Richard’s journey started in Land’s End on Tuesday 5th September and he pedalled like mad to make it to John O’Groats by Wednesday 19th September. He raised an amazing £8524.45. The money raised funded a sustainability study aiming to visit 76 of the 112 Rotary communities that Clubs around the country have supported with hygiene education, sanitation and safe water. These communities were supported prior to our cloud based monitoring system being developed in 2013, the visits were our chance to check on the health of the community and the water-point and gather the data needed to better support them going forward. The village visits are now complete! You can read about the findings and our next steps in The Rotary Look Back Study. If your club sponsored a community just download the Rotary Village Data spreadsheet and search you Club name for an update on how the community is doing.